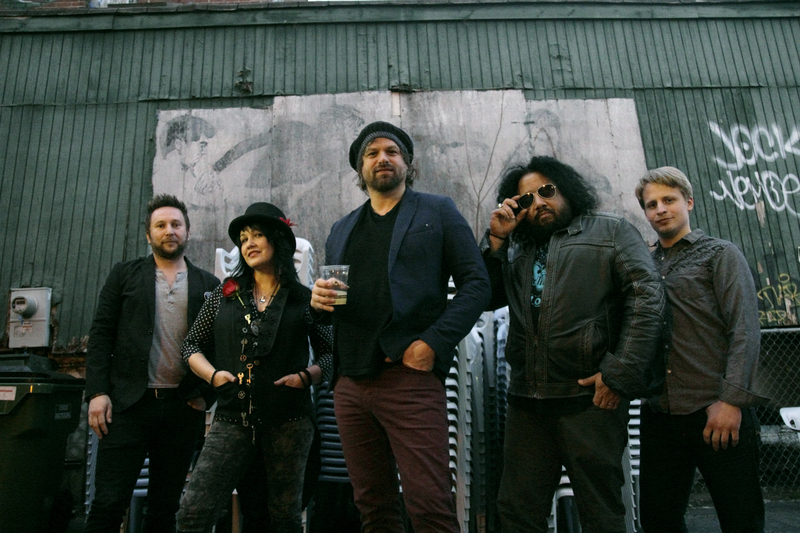 With seven studio albums, over three million records sold worldwide, and countless nights on the road, Rusted Root return to the Narrows Center in Fall River, Mass., on Dec. 10, 2015, at 8 p.m.. Click HERE for tickets! In 1996, the hard-touring Rusted Root returned with Remember,”which was followed by Rusted Root (1998), Welcome To My Party (2002), Rusted Root Live (2004), Stereo Rodeo (2009) and The Movement (2012). Along the way, Rusted Root has also issued three EPs, a home video and had songs placed in film and TV soundtracks such as “Twister,” “Mathilda,” “Home For the Holidays,” “Party of Five,” “Charmed,” and “Ice Age.” What was indubitably a first for Rusted Root was that NASA engineers chose “Send Me On My Way” as “wake-up” music for the Mars Exploration Rover Opportunity, for Sol 21. “Send Me On My Way” was also used in a set of Enterprise Rental Car commercials in 2011 and 2012. For their show at the Narrows Center, expect to hear their hits, fan favorites and other surprises! The Narrows Center is located at 16 Anawan Street in Fall River, Mass. Tickets are available online through www.narrowscenter.org or by calling the box office at 508-324-1926. Parking is free.